Find a wide selection of furniture for your home. Whether you need just a finishing touch for the living room, a new dresser for the kids or an upgrade for your dining room, Divano has what you’ve been searching for. Our Goal Is to Create Beautiful Spaces That You’ll Love to LiveIn. 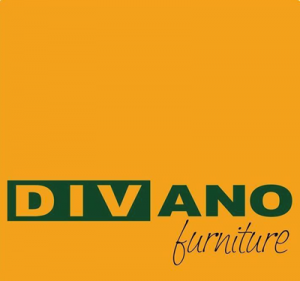 Divano’s well-known reputation comes as a result from its unique services, which distinguish it from any other furniture store in Egypt. First established in 2002, divano has achieved a great progress since then. Our first branch was at maadi area focusing on the needs of the Egyptian market. Divano imports its entire product from Turkey thus ensuring high quality since Turkey is considered the first furniture exporter to Europe since the style of the Turkish productions is European and with affordable prices.